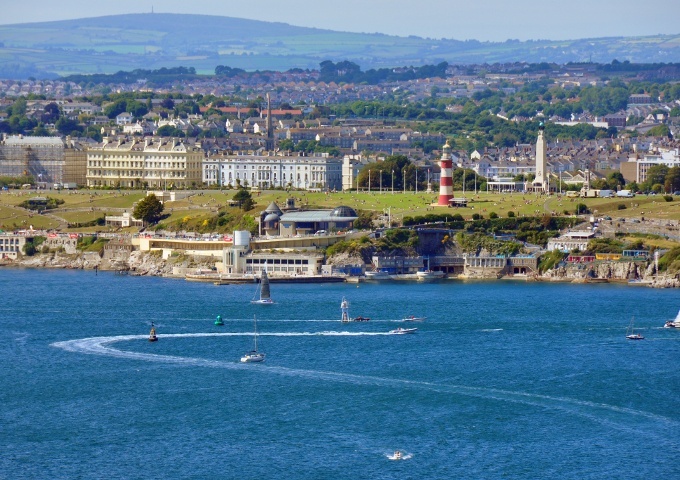 Enjoy the vast expanse of Plymouth Hoe with spectacular views across Plymouth Sound. 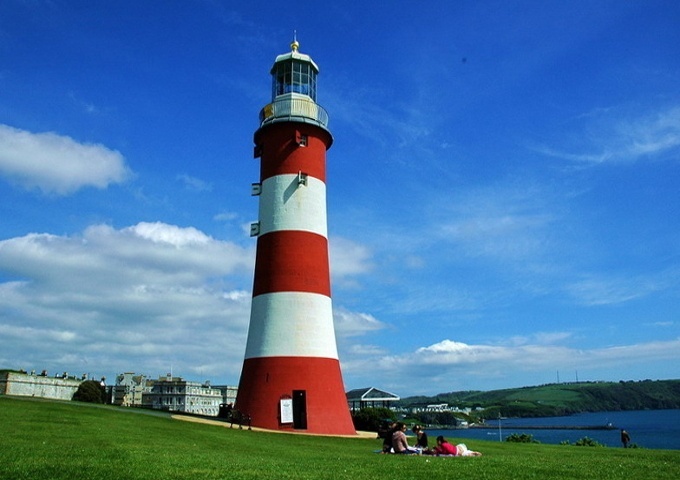 Take the chance to explore the iconic Smeaton’s Tower while you’re there! 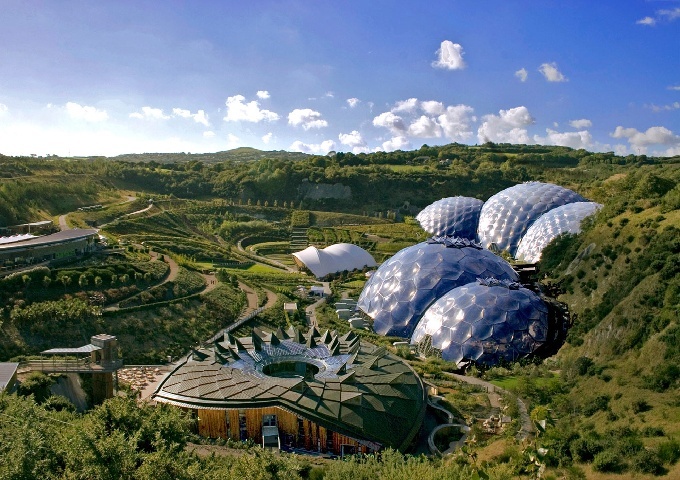 Explore the beautiful biomes and even take in a live music performance at this iconic Cornish attraction. 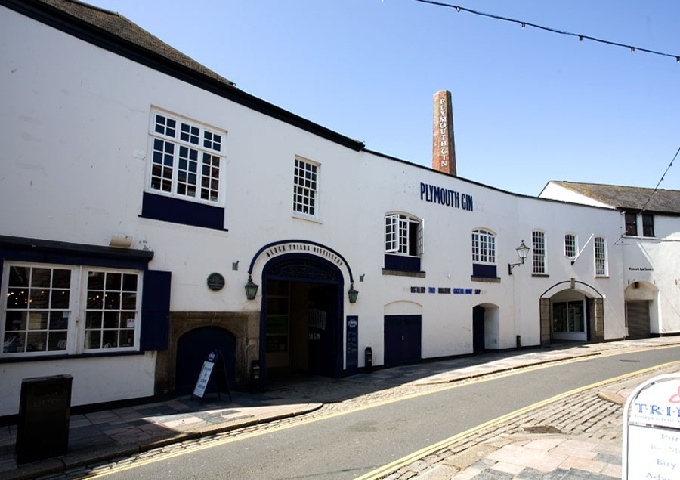 Visit the historic Plymouth Gin distillery and see where the magic happens: don’t forget to take a bottle home! 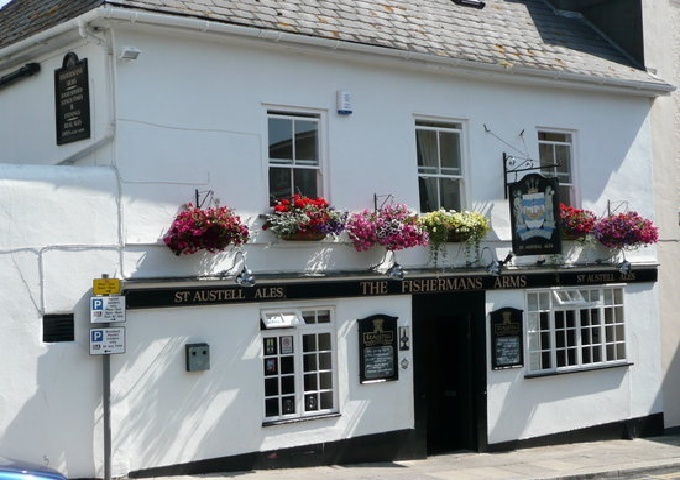 Tuck into a plate of superb pub grub at one of Plymouth’s oldest watering holes - a real hidden gem, tucked away around the corner from the Barbican’s main drag. Great food at reasonable prices, the Mission occupies a beautiful 19th century building with impressive vaulted ceilings. 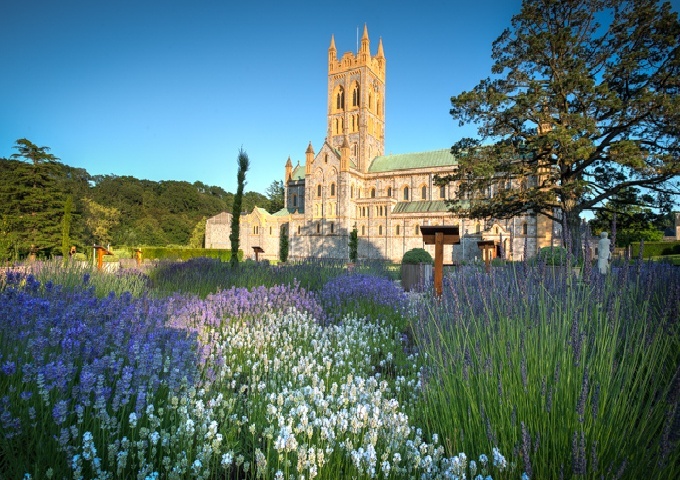 Explore this active Benedictine monastery which rose up from the ruins of an ancient medieval monastery. 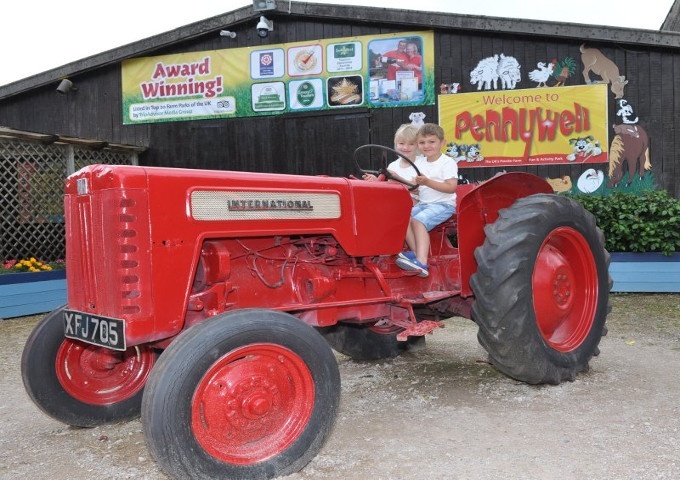 There’s something for the whole family at this beautiful organic farm, including shows and displays every single day. The kids (and you!) 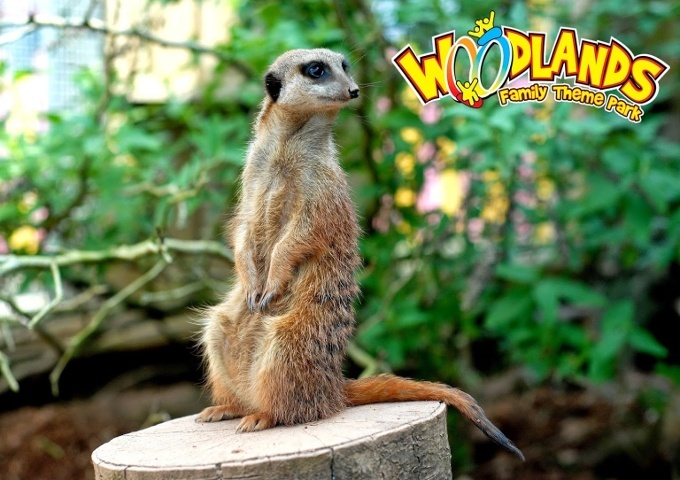 will love it here: Woodlands is packed with adventure opportunities and is the largest theme park in the whole of Devon. 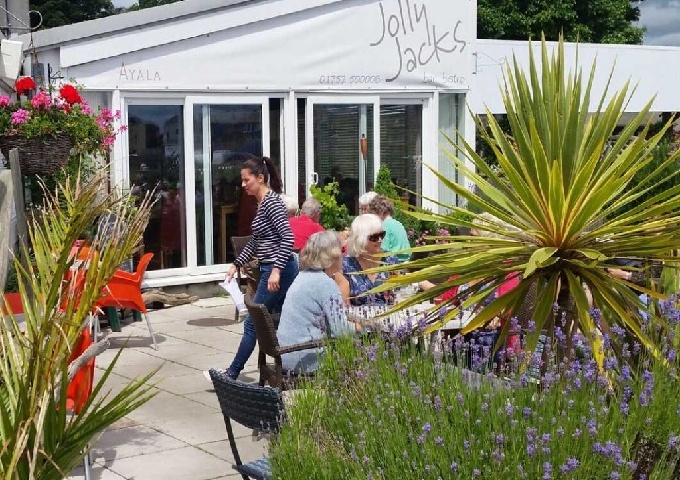 Enjoy a light bite harbourside at Jolly Jack’s. 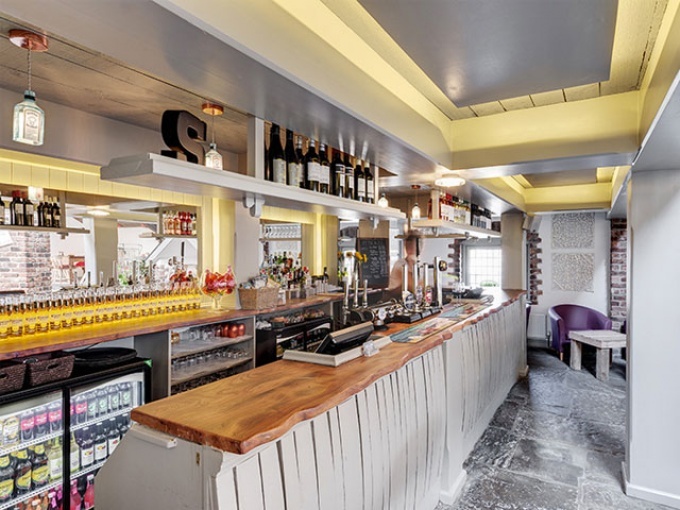 This modern bar and bistro always has a warm, welcoming atmosphere. A favourite among tourists and locals alike, Salumi offers a host of creative dishes and a warm welcome to all. Check out the sharing boards. 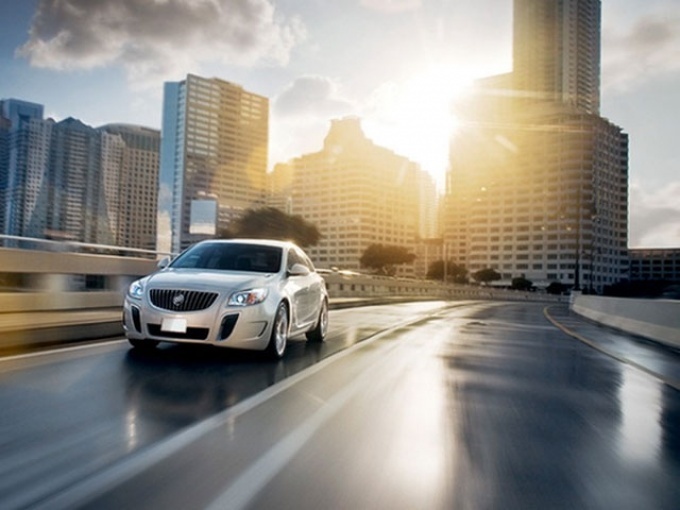 Helping you get about while you’re holidaying, Avis hires out a large fleet of vehicles at very reasonable prices. 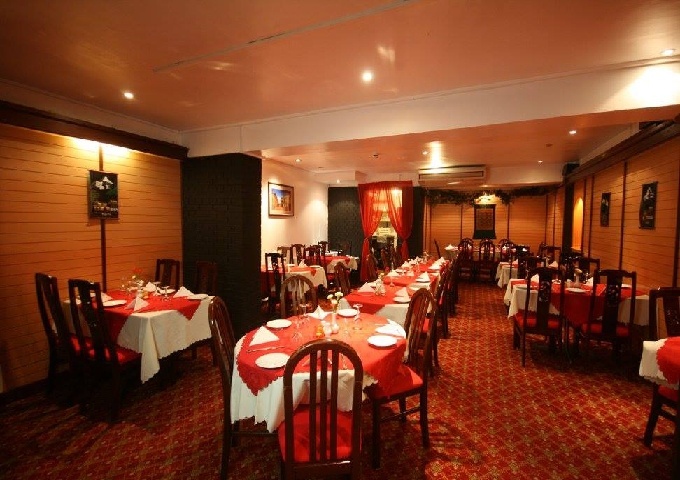 Some of the finest Nepalese and Indian cuisine, this popular eatery is located on Plymouth Hoe, which offers a super after-dinner walk. 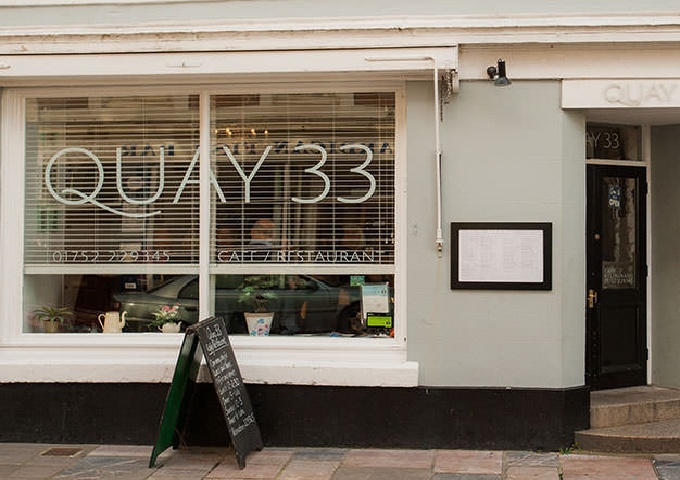 Amazing local food with great service: Quay 33 is always a popular choice with locals, thanks to its warm, welcoming atmosphere. 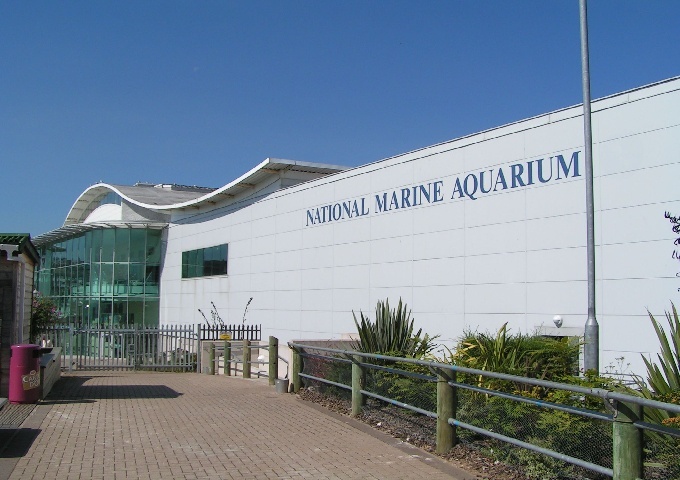 Visit the UK’s biggest aquarium and get up close and personal with hundreds of fascinating underwater species. Do you dare go to the top? 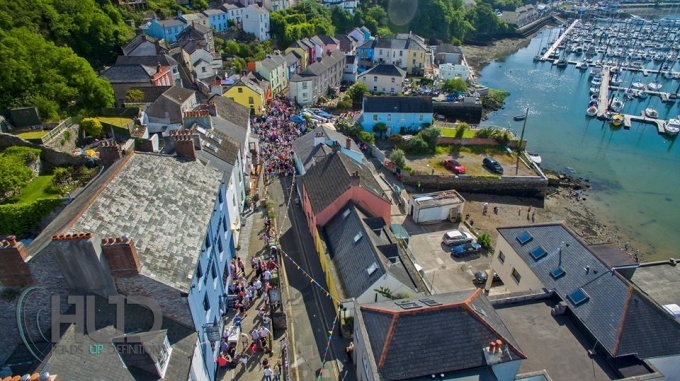 Climb Plymouth’s most iconic landmark and enjoy unparalleled views from the top. This family-run café and restaurant serves up a fine line in relaxed breakfasts, lunches and dinners. Watch Brittany Ferries docking and departing as you dine! 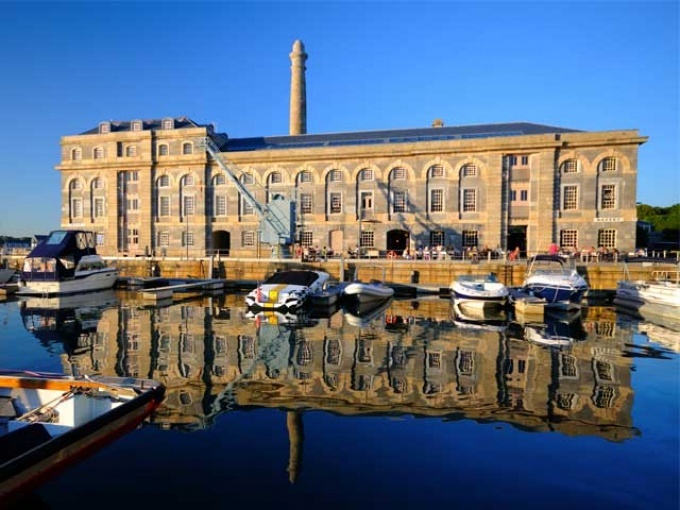 This historic victualling yard offers something for everyone, from amazing dockyard architecture to a host of big-name bars and restaurants. 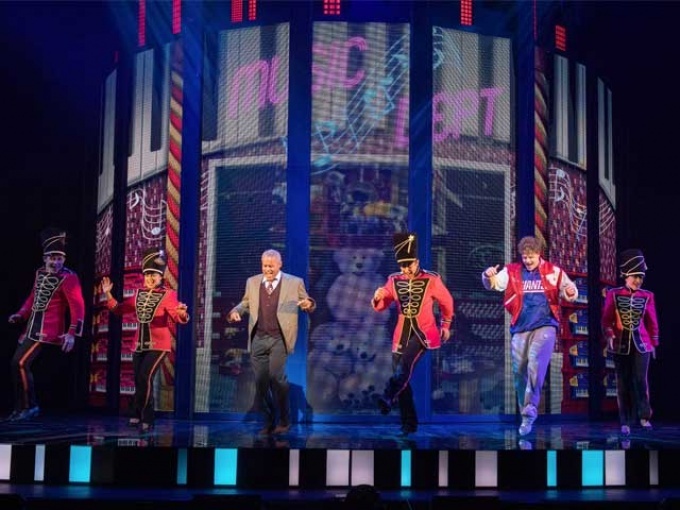 Take in a show at Plymouth’s grand Theatre Royal. This superb venue attracts shows and performances from all over the world. 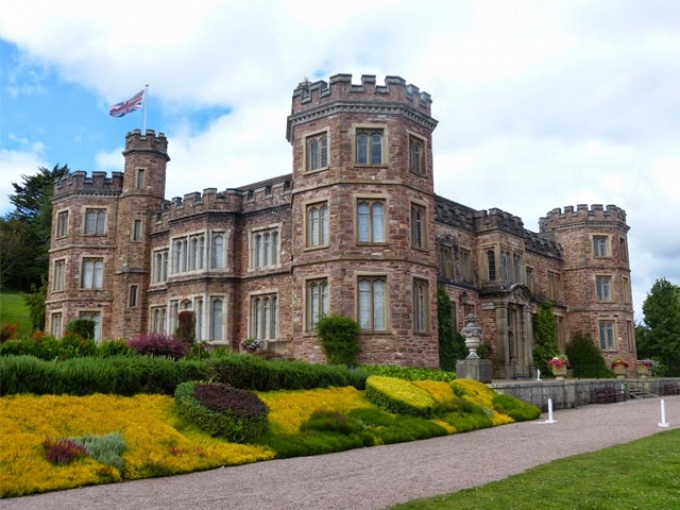 Nestled on the beautiful Rame Peninsula, Mount Edgcumbe offers a charming, peaceful spot for walking, picnicking or just kicking back and relaxing. 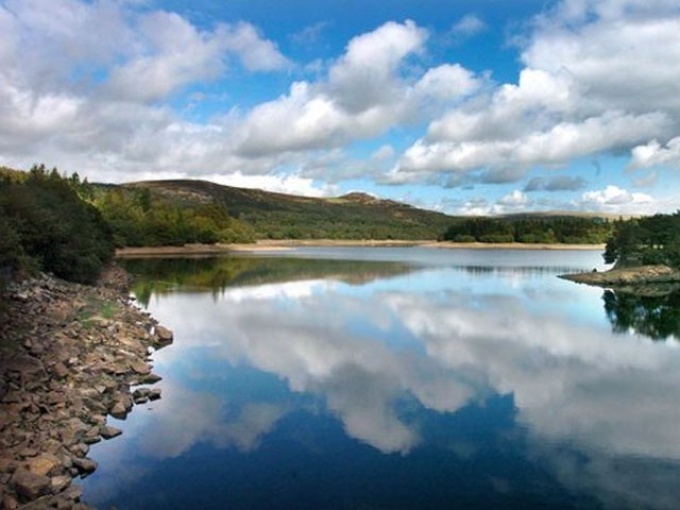 A scenic and undisturbed spot to the north of Plymouth, Burrator Reservoir is popular with walkers, cyclists and runners. Staddon Heights is a stunning 18-hole cliff top course. 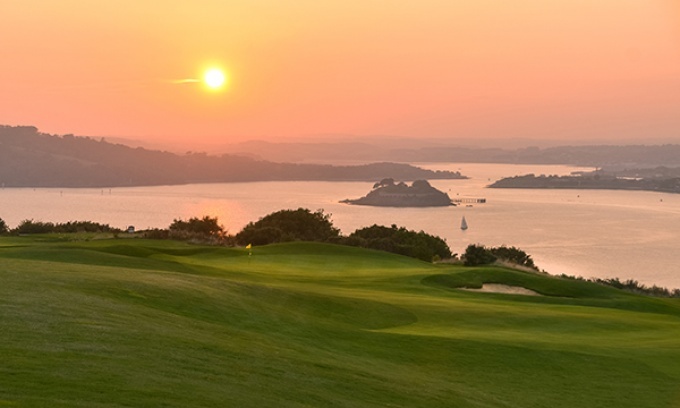 The club has wonderful views along the Devon and Cornwall coastline, Plymouth Sound, the City of Plymouth and inland over the Dartmoor and Bodmin hills. Visitors and Societies welcome. 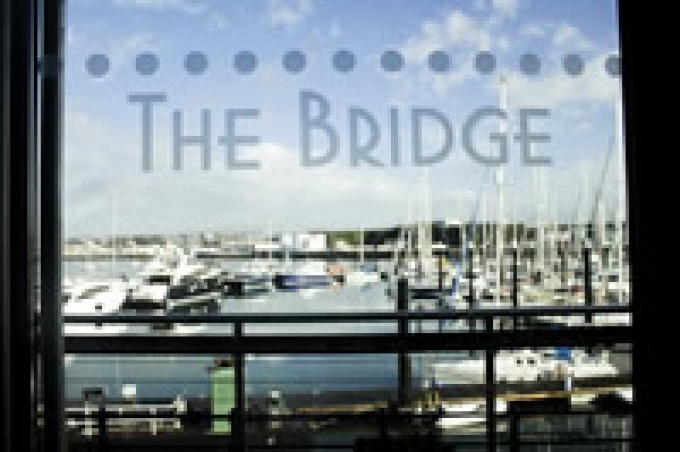 The Bridge is waterside restaurant and bar at Mount Batten. 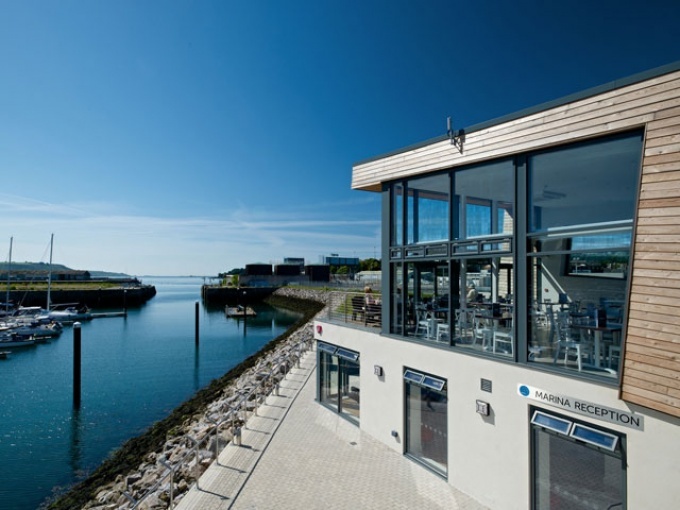 It offers stunning views overlooking the busy Yacht Haven Marina and across the Cattewater to Plymouth. Set on the waterfront in the fishing village of Turnchapel, this family-run real ale pub offers good food, live music and ale festivals. 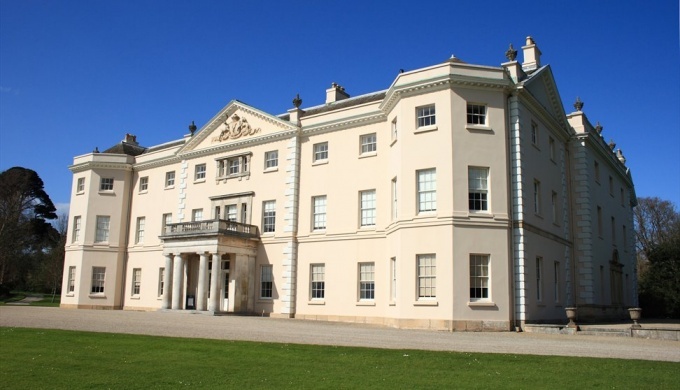 A magnificent Georgian mansion and tranquil garden lie at the heart of this historic parkland which is perfect for a family day out. You can cycle, ride the BMX track, stroll, picnic and spot wildlife on the estuary and salt marshes to name a few things! 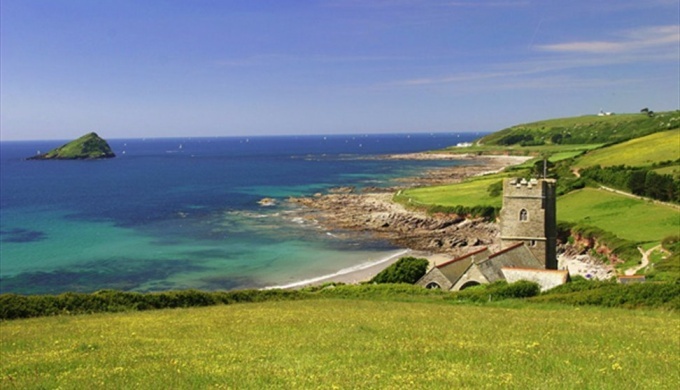 Wembury beach is set in an Area of Outstanding Natural Beauty (AONB). The Marine Conservation Centre runs guided rock pool rambles as the beach is one of the best in the country for its marine life. Travel to the historic Barbican by boat. 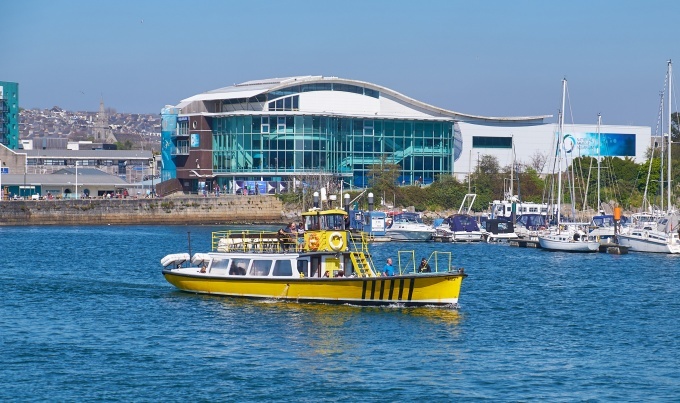 The yellow Mount Batten Ferry takes approximately 10 minutes and operates between Mount Batten and the Barbican all year round.